Wales are the 2019 Guinness Six Nations champions, and with a Grand Slam to boot. Joe Schmidt's final Six Nations game as Ireland head coach happened to coincide with the worst performance during his six-year tenure. Wales scored early and never let up all afternoon in a raucous Principality Stadium, in Cardiff. 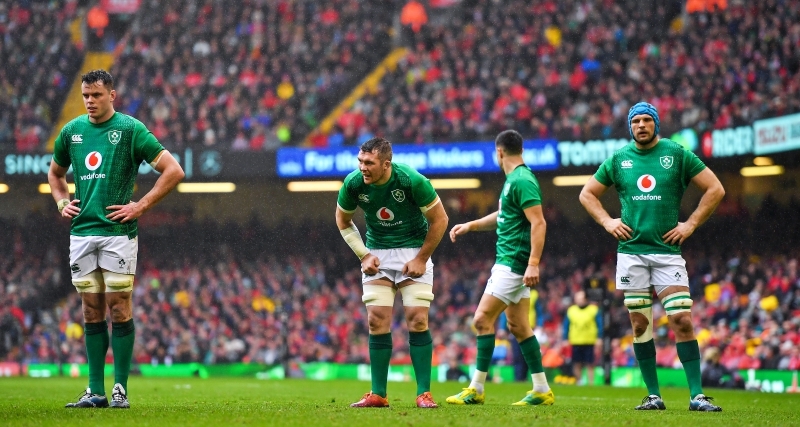 Ireland got off to the worst possible start as they conceded a lineout off the Wales kick-off. A clean take, a couple of strong carries and a beautiful, outside of the boot chip from Gareth Anscombe and Hadleigh Parkes was scoring a converted try after 71 seconds. Wales added to the score, on 13 minutes, when Gareth Anscombe knocked over a penalty after James Ryan and then Johnny Sexton were penalised in the space of 90 seconds. 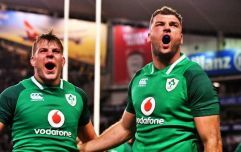 Ireland had two great scoring chances, on 23 and 28 minutes, but a Justin Tipuric turnover and a rash CJ Stander mistake gave the Welsh reprieves. Ireland refused two chances to kick for points and got nothing in return. Wales got every point on offer and it was Anscombe, from 45 metres out, that made it 13-0 when Angus Gardner next raised his arm. He got one more opportunity, just on half-time, and made it 16-0. Ireland needed to start the second half at their very best but they did not come close. More mistakes and indiscipline combined to see them in a deep, deep hole. Anscombe added penalties, on 50 and 55 minutes, to make it 22-0 and both Conor Murray and Johnny Sexton were struggling badly. They were not the only ones. 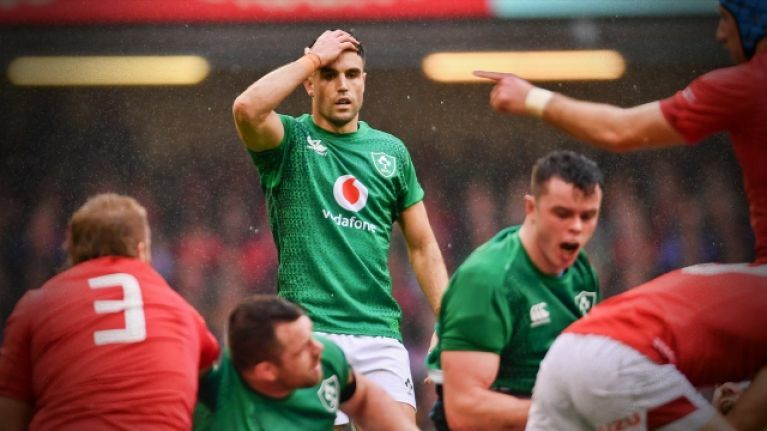 Ireland's plight was summed up, on 56 minutes, when Sexton passed right out of play after not realising Rob Kearney had drifted in, instead of staying wide. The outhalf shook his head and a watching Irish public repeated the action. That, and the Stander mistake, were the two moments that captured this mess of an Irish performance. Bundee Aki thought he had Ireland on the board but Gardner called play back. Instead, it was Anscombe that pulled Wales further out of sight with his sixth successful penalty. The final score, on a horrible day for Ireland, went to sub Jordan Larmour as Ireland showed heart at the end.